To help its users develop a better understanding of the strength of their relationships with consumers, customer service solution provider Zendesk has incorporated Net Promoter Score (NPS) surveys into it platform. The surveys are designed to do this by measuring loyalty and willingness to recommend a brand or service. "We've been pilot testing this for about three months now, and our customers are realizing that this is more than just a survey tool. This is a tool that can measure not only loyalty, but also what drives that loyalty. It can set a standard for improvements across the company," Zendesk's vice president of product, Sam Boonin, says. Net Promoter Score surveys are unlike traditional customer satisfaction surveys, which are only sent after a customer service interaction and aim to measure the effectiveness of that specific engagement. "This distinction is important because with the new tool, you're surveying a sampling of the entire customer base, not just people that have made complaints," Boonin says. Alongside the new feature, Zendesk has unveiled the findings of its latest quarterly Zendesk Benchmark report, a collection of 103,000 survey responses from 230 Zendesk customers that have been testing the added capability. As a whole, the findings revealed that customer service plays a major role in customer loyalty. 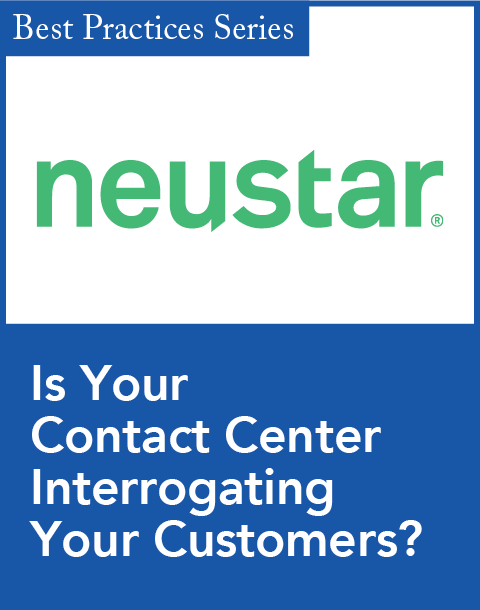 According to the benchmark report, "the results showed that when customers gave high or low scores on NPS surveys, the reason most often cited in their feedback was either very good or very bad customer service." 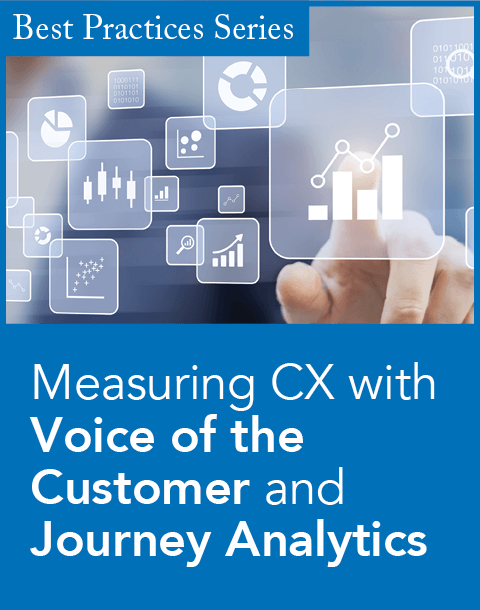 The report demonstrated that customers are likely to embrace the opportunity to provide feedback—out of those surveyed, 53 percent left a comment. 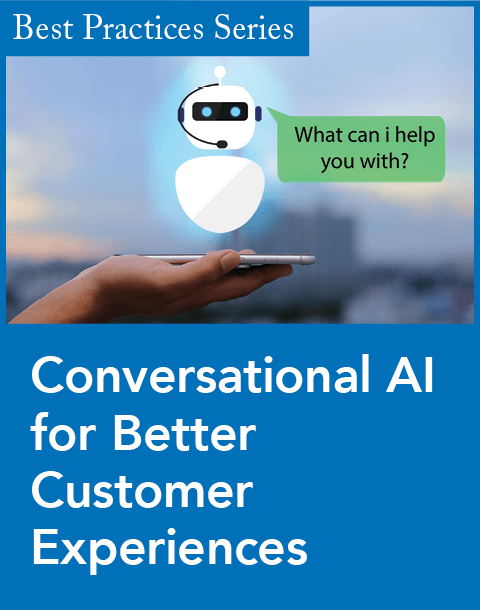 Results also showed that customers that have had disappointing experiences are more likely to leave detailed responses, but most commenters left between 60 and 100 words. "This shows that when given the opportunity, customers do want to share their experiences with companies," Boonin says. "The response rate is better than with traditional customer satisfaction reports, and more constructive. The NPS survey tool delivers a more useful measurement of loyalty and relationship quality," he adds. Additionally, the Zendesk Benchmark evaluated customer satisfaction by country and industry to pinpoint the most improved sectors and geographic areas. Travel, Web hosting, and entertainment saw the biggest score increases among different industries while Peru, Argentina, and Italy were the most improved countries.